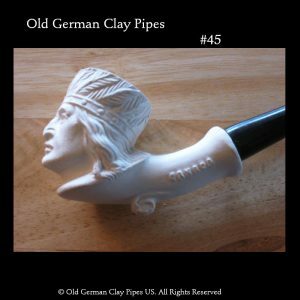 OldGermanClayPipes.us is the United States affiliate of the German company of the same name. 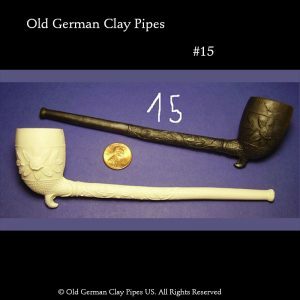 We are currently in the process of constructing our website which is designed for pipe shop retailers, bakeries and other businesses and organizations that are interested in buying a number of hand-pressed clay pipes at wholesale for resale in their stores. If you are a business owner and would like to register, you can fill out the registration form and you will be notified when our website is ready to take your order. If you are a casual visitor looking to buy a remarkable clay pipe, you can browse our selection of retail Markus Fohr pipes at one of our fine retailers – see the list of retailers. Problems registering for the website?